You can never know your customers TOO well. Take your data to the next level. Deliver the right message to the right customers at the right time. What is Vehicle Owner Verification? Vehicle Owner Verification (VOVTM) is our proprietary data service that identifies which customers in your database still own or no longer own their vehicle. Using the VIN and last transaction date to determine if a title transfer has occurred, we can separate active titles from transferred titles in your database. Once we identify the transferred title records, we customize a new message to encourage those customers to come back to your dealership. Why Does My Dealership Need Vehicle Owner Verification? 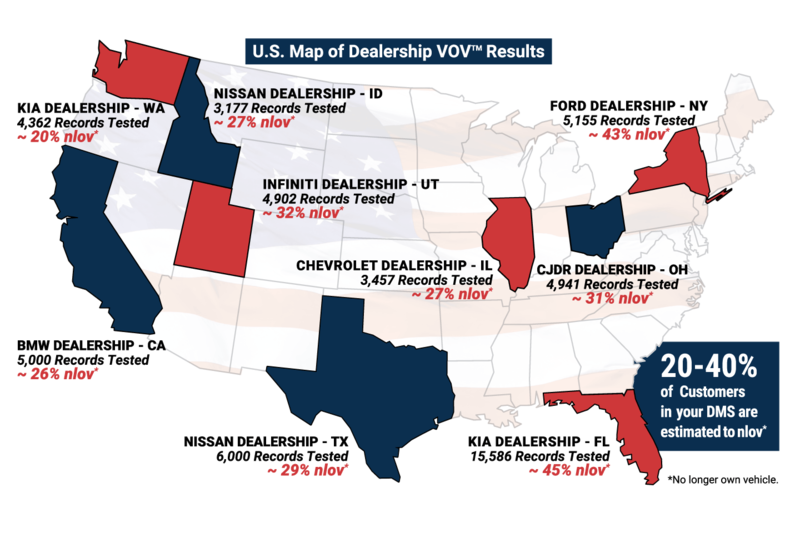 Our research has found that 20-40% of the customers in a dealership’s database no longer own the vehicle on file. When you send marketing messages to these people who no longer own the vehicle, asking to buy or trade in their car, you won’t receive much of a response; and if you do, it probably won’t be a positive one. VOV has a 95%+ accuracy rate, and we recommend running it on a semi-annual basis to keep your customer lists as fresh as possible. Clean data will enhance the success of every marketing campaign you run. Identifies whether or not a customer still owns their vehicle. Recommended to run on a quarterly or semi-annual basis. Ability to customize customer communications based on VOV™ results. Data is the most important part of your marketing campaign. If you don’t have accurate customer data, you won’t get the traffic or results you’re reaching for. 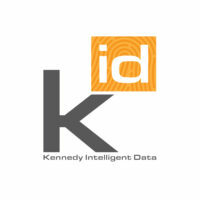 Our data team is expertly trained to select the right prospects from your database to maximize response. We send your data through a robust clean-up process to ensure the contact and vehicle information is accurate. Every list goes through NCOA (National Change of Address), and we carefully segment each list to target the most qualified records.